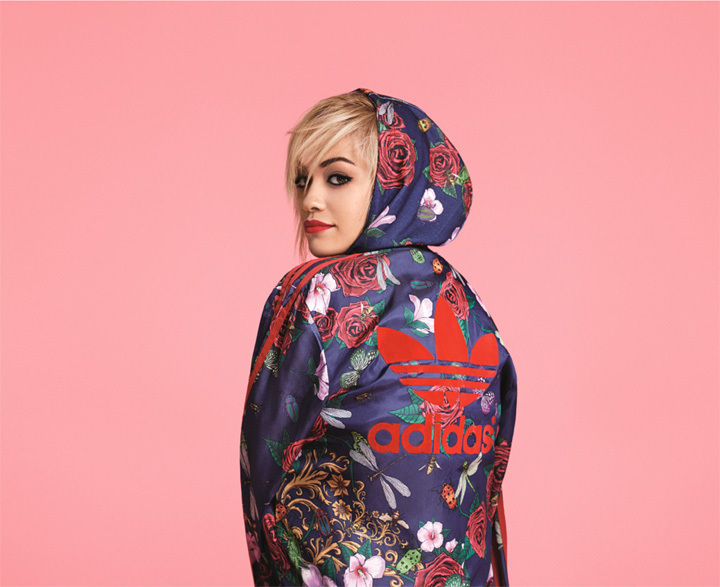 For the past year British singer and songwriter Rita Ora (23) has been working on a collaboration collection with German sportswear manufacturer Adidas. Now Ora's edgy designs are about to be launched. 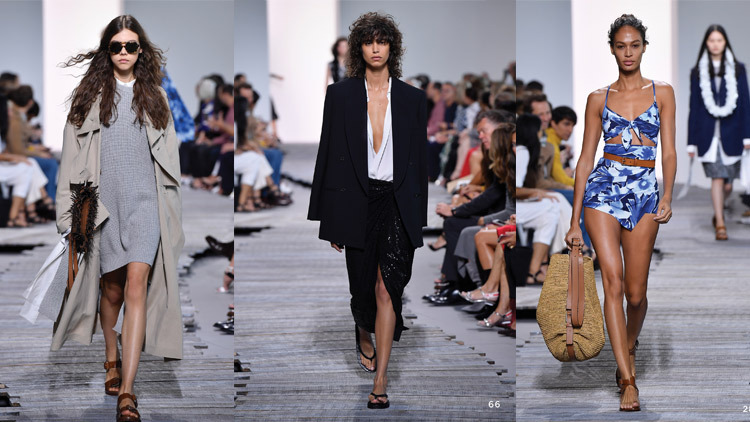 Her line basically consists of five different packs, with each one expressing a different side of her personality and a different kind of style. 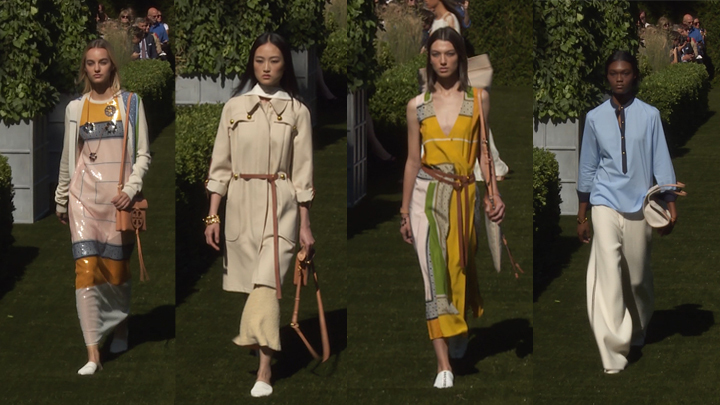 There is the girlish pastel pack, the sporty colourblock pack, the boyish black pack, the runway-inspired spray pack and the roses pack, which draws inspiration from nature and flowers. "I worked very closely with Adidas Originals to put a personal touch in every piece with connections to my music, my career and my life," said Ora. Beyoncé already got her hands on the roses pack a long time ago and showed off the outfit on Instagram. You can see the official Adidas homepage for further details on Rita Ora's collection.